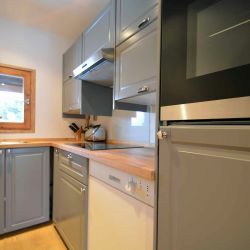 A great value 3 bedroom Apartment with amazing views very close to the ski pistes in the very popular “Old Chalet” area of Meribel. 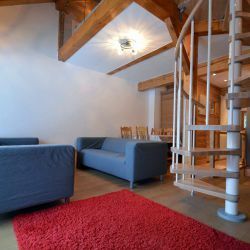 The apartment enjoys spectacular views from its sunny south-facing balcony and living/dining room. 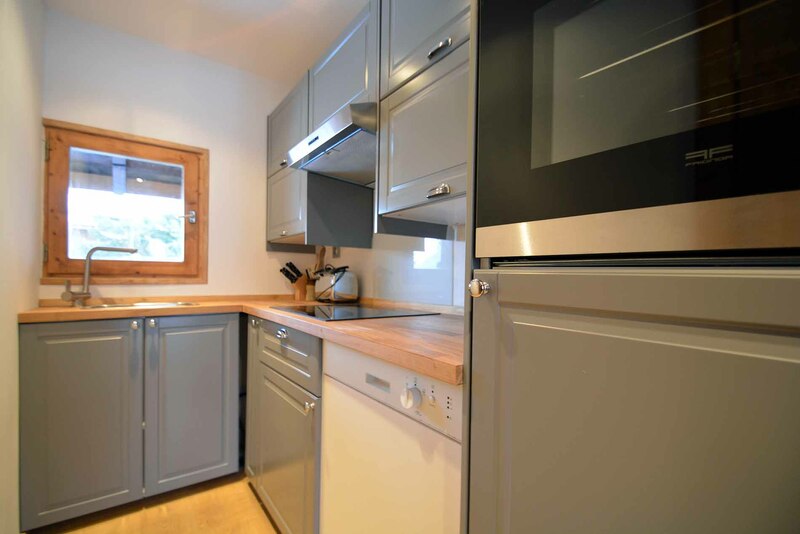 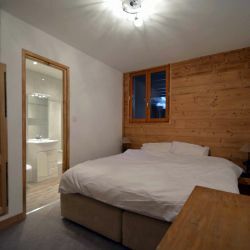 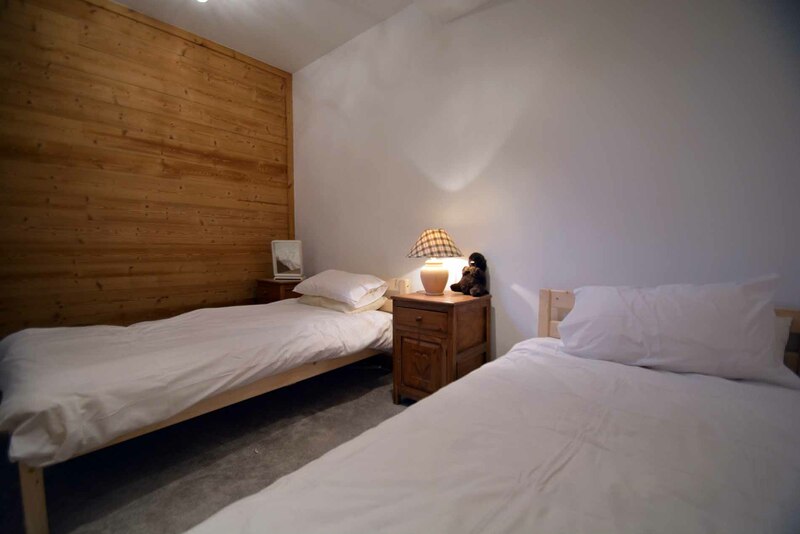 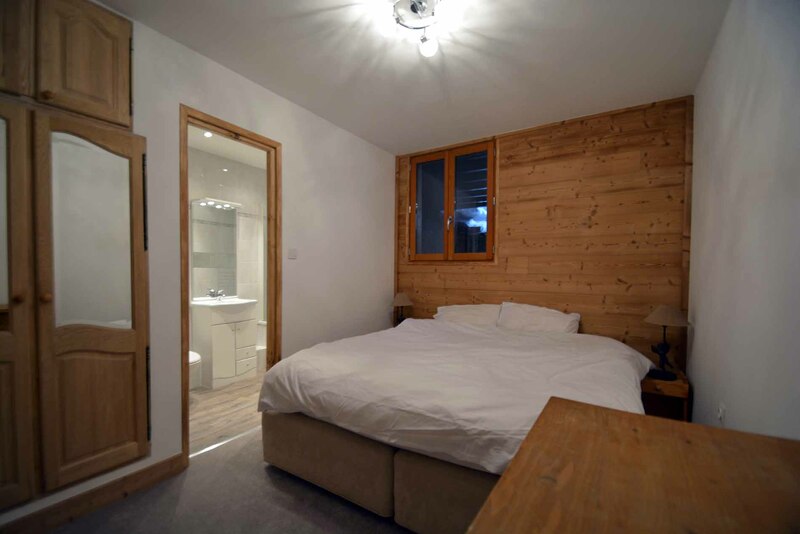 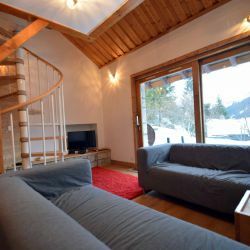 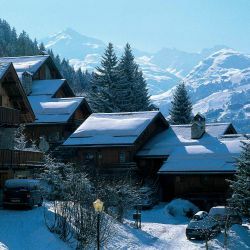 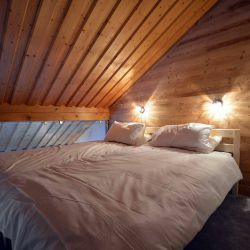 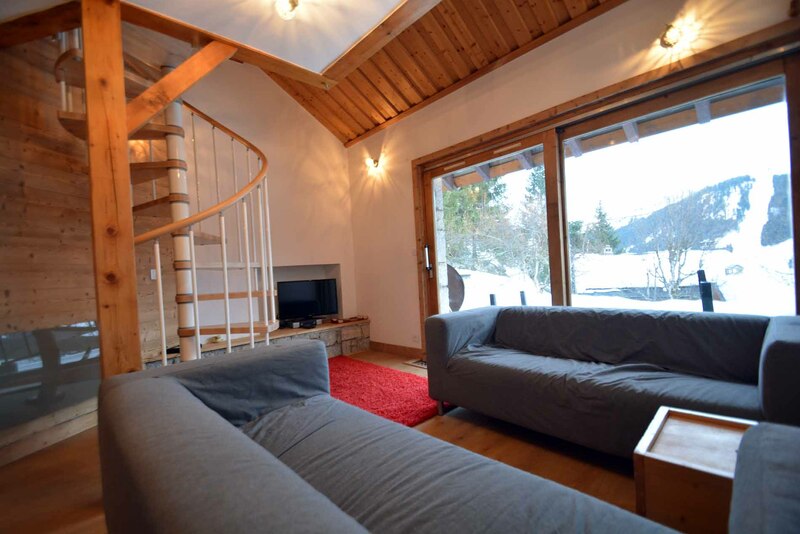 It is located very close to the ski pistes in the very popular ‘Old Chalet’ area of the Méribel ski resort. 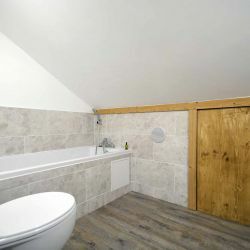 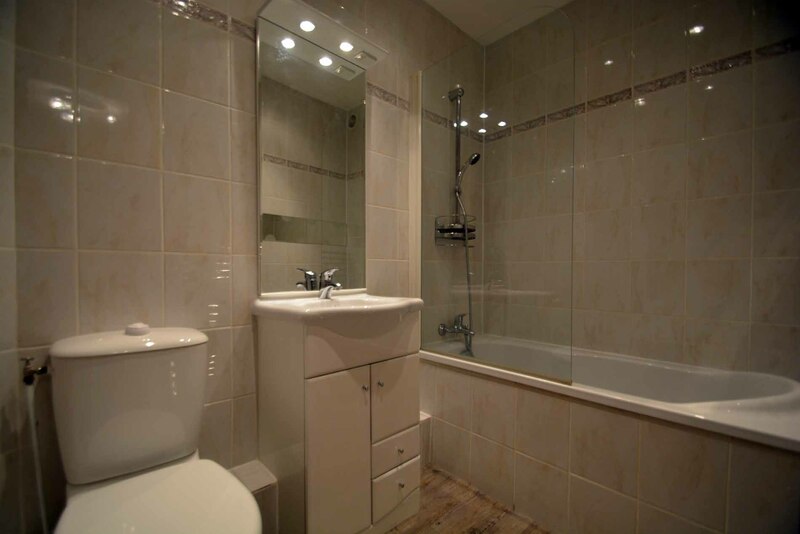 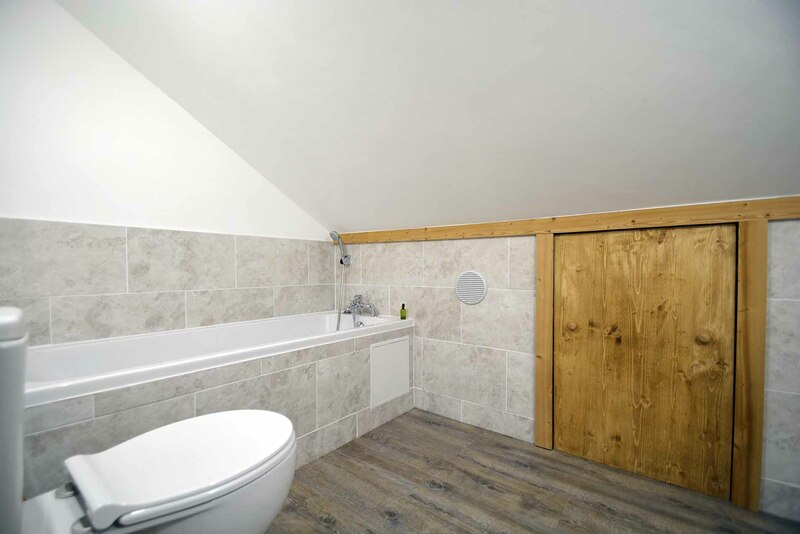 Mezzanine Level - Twin beds with en-suite bath & handbasin. 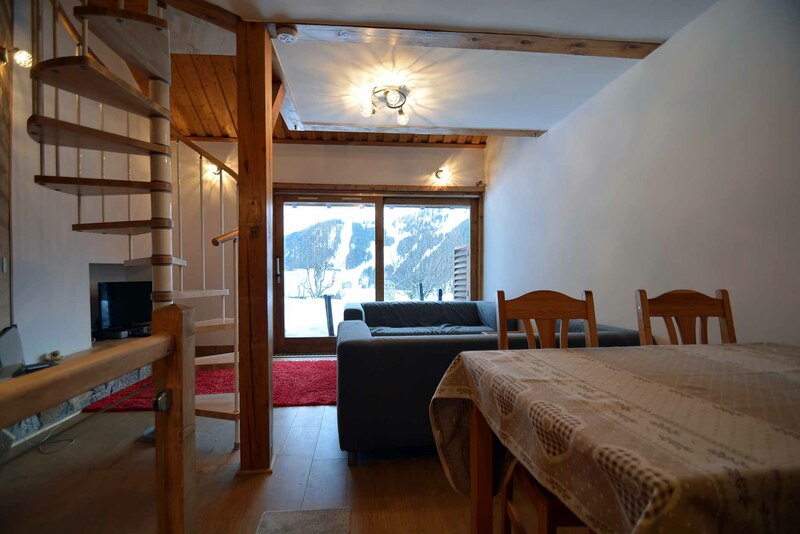 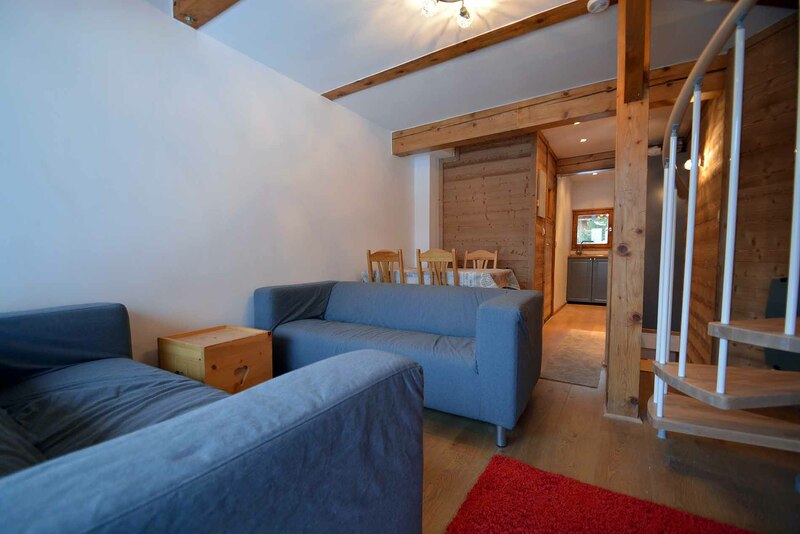 This apartment is in a prime location for skiing as it is just a few minute’s walk from the ski pistes and is above the main centre of Meribel. 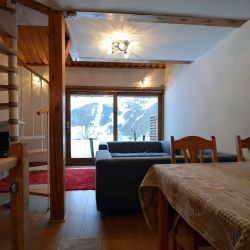 The many bars and restaurants in Méribel Centre are approximately a 10 minute walk away. 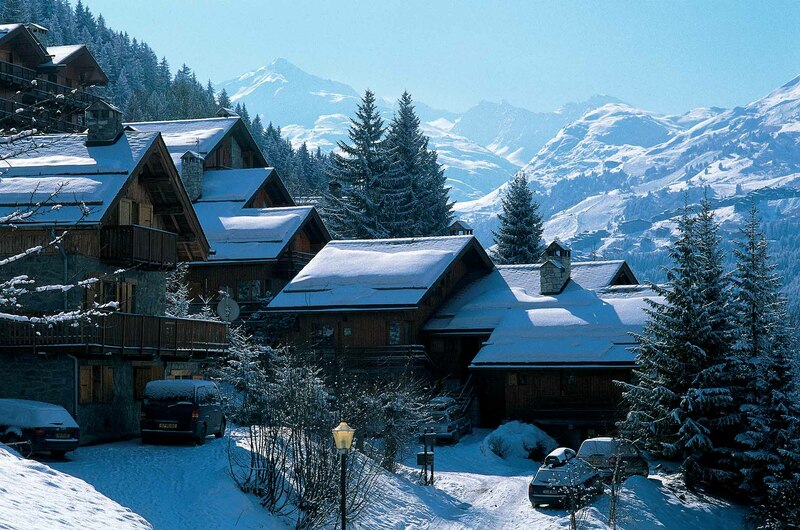 And just up the hill is the Morel area of Méribel that has its own shops, bars and restaurants. 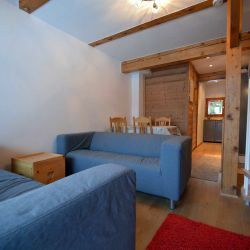 Please note that due to the lay-out of the apartment and the size of the living room and kitchen we recommend no more than 6 adults in this apartment. 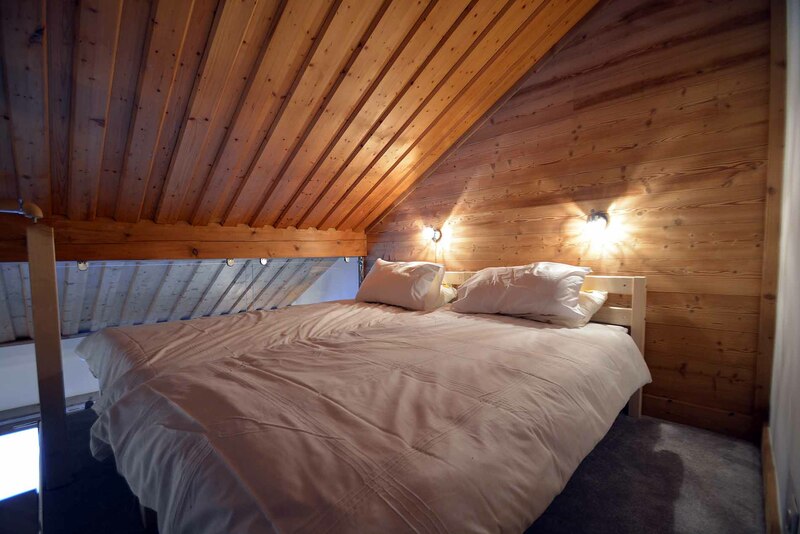 Suitable for max. 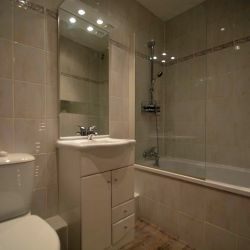 of 6 adults & 2 children. 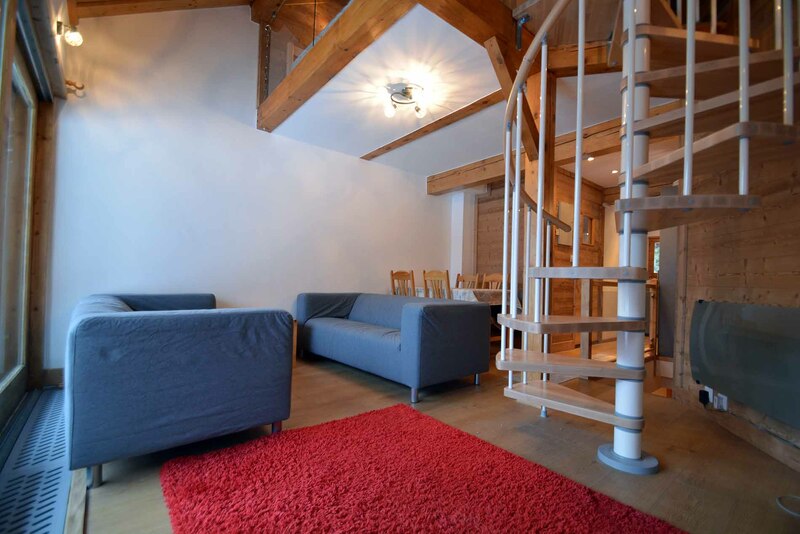 Steep stairs may not be ideal for little children.